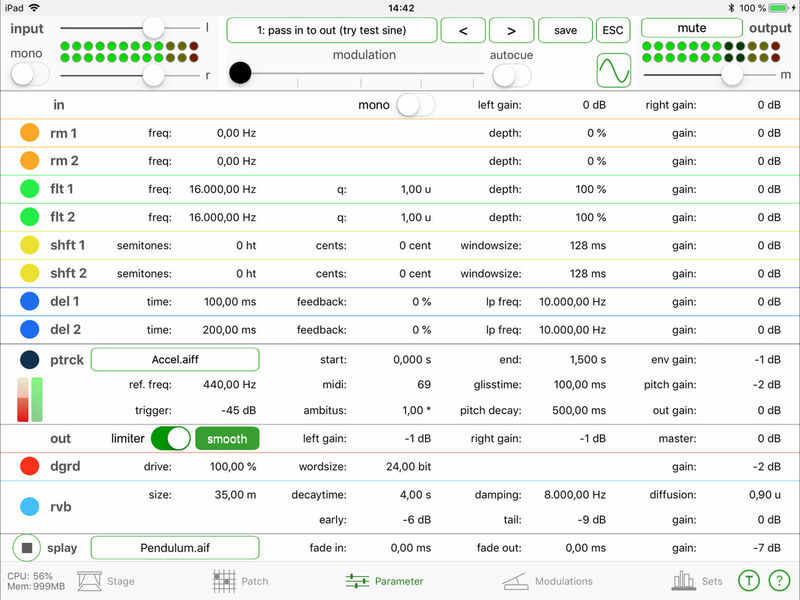 iLEP is a new hands-on modular effect app for performers that offers 6 different effects with various routing & modulation options. 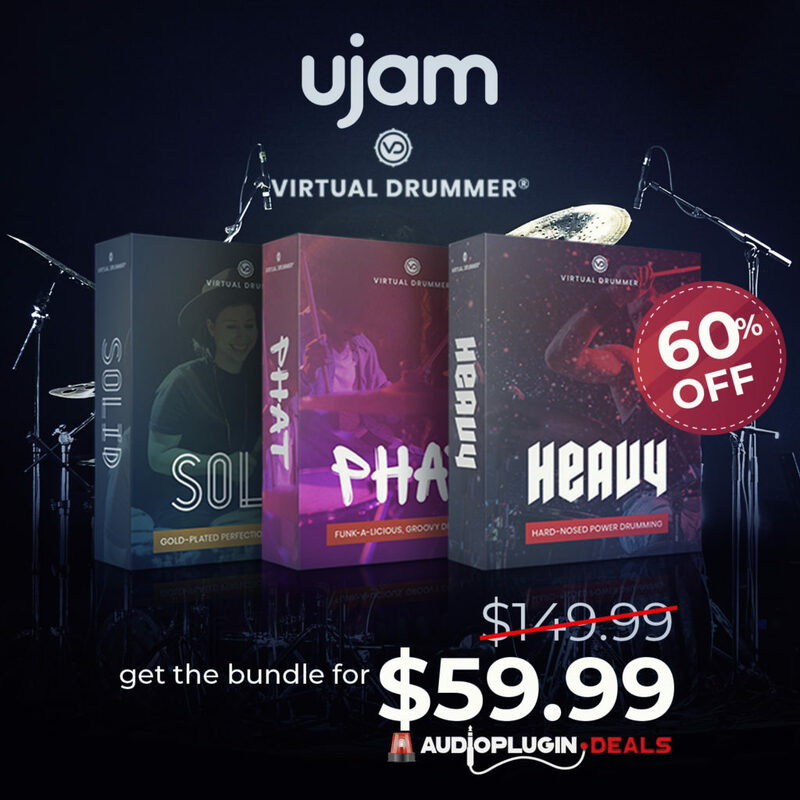 This week, Oliver from Elastic Drums has released a new exciting app. This time, he worked with Thomas Seeling and was responsible for the final development stage of the app. 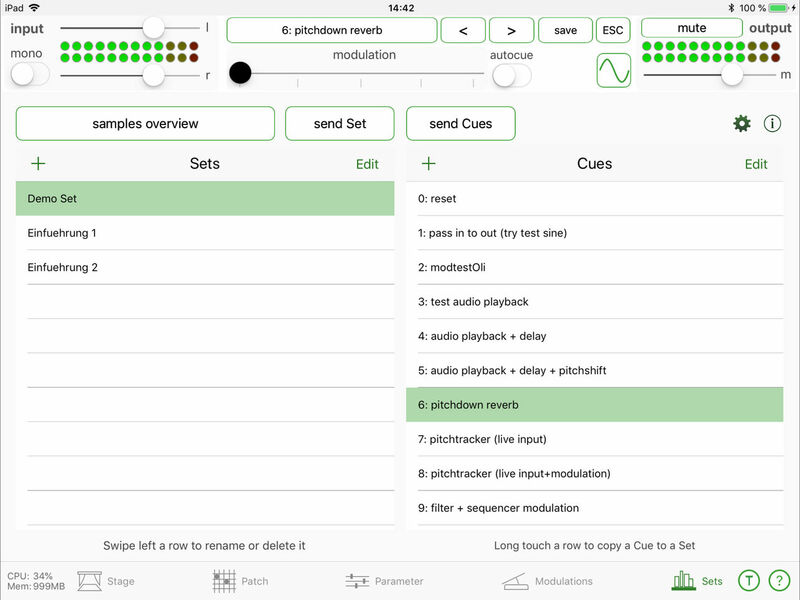 iLEP is a new powerful modular effect processor for iOS especially interesting for the live stage. 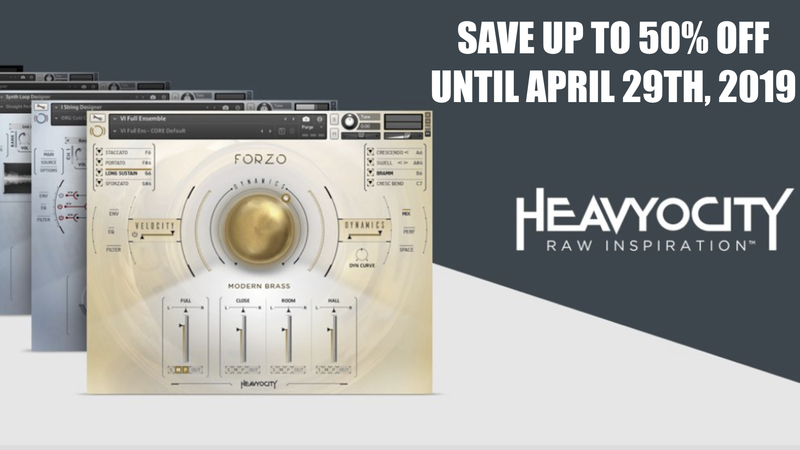 The app features 6 different effects ranging ring modulators, pitch shifters, reverb & more. One of the highlights is that this entire effect construction is modular useable. 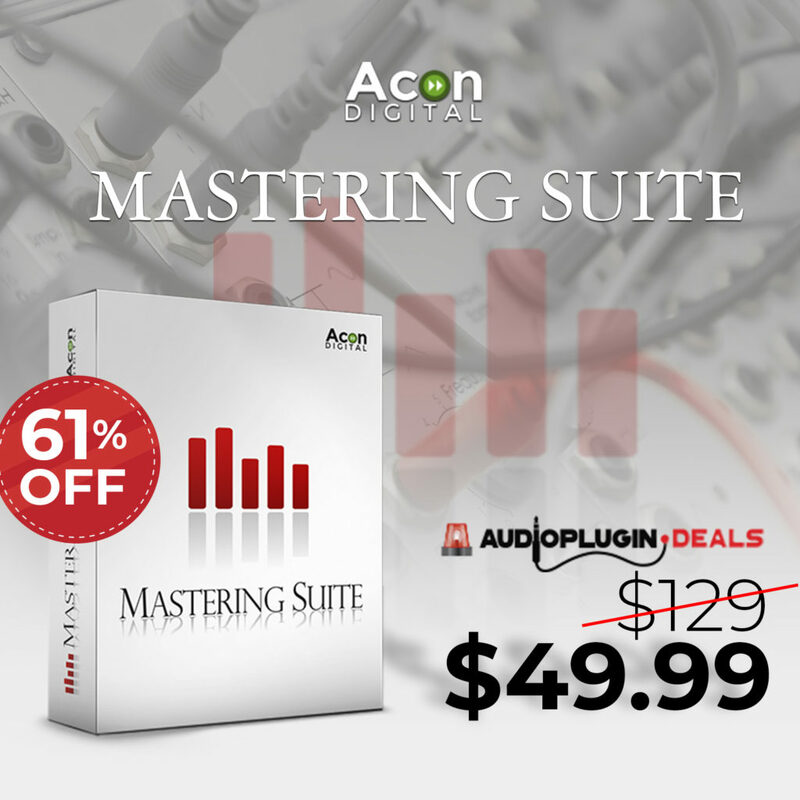 This means, you can change the routings and apply different modulation to them. The idea of iLEP was not only to offer another effect processor but also to offer a unique instrument. 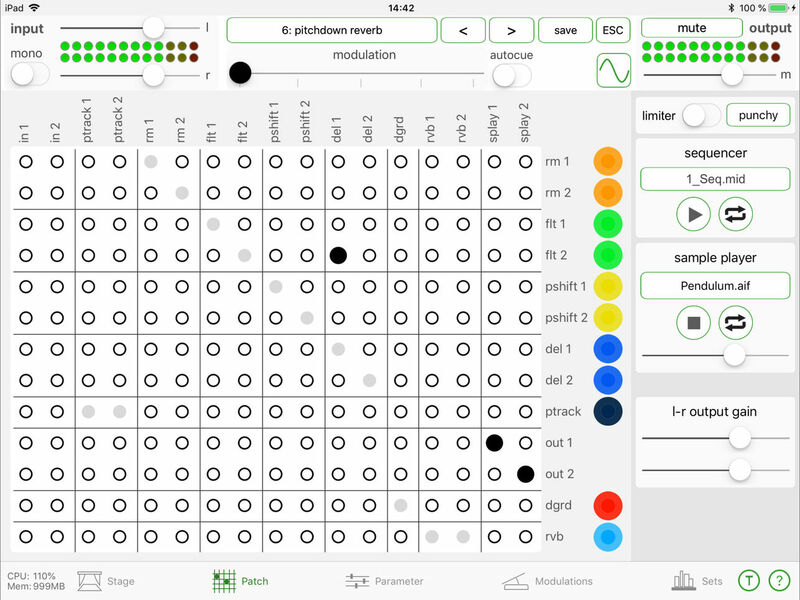 You can use iLEP as instrument because there several possible sound sources: sampler & pitch tracker, various test signals (sine, noise, sample). 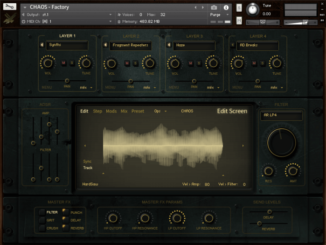 The app can also used a classic effect processor using the microphone or the line in. 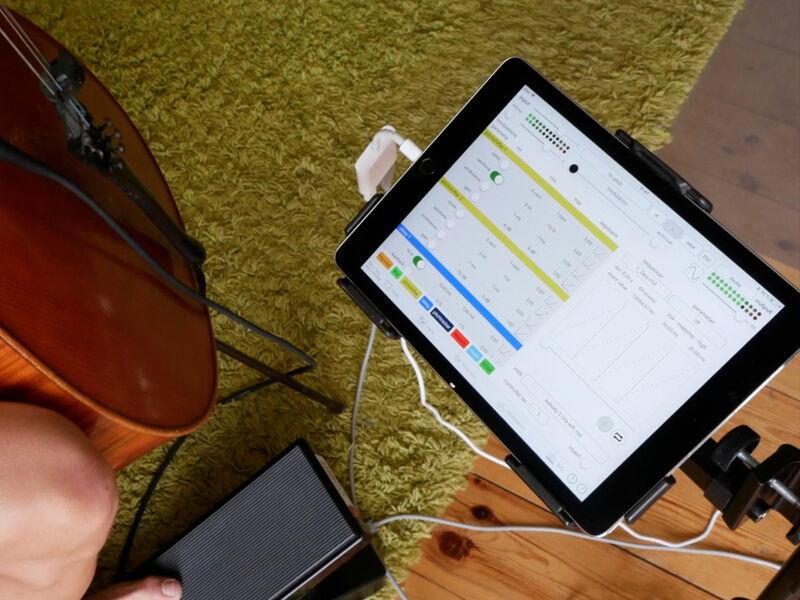 With features like launching cues via Midi Bank and MIDI program messages, iLEP is a perfect modular effect app for live musicians. 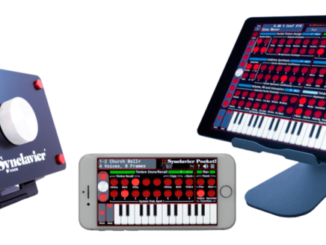 An exciting new app in my opinion that is perfect for hybrid musicians (hardware & iOS). 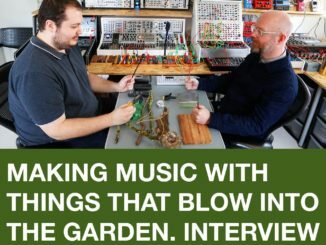 iLEP (Live Electronic Patch) is the result of many years of collaboration between composers and software engineers with the aim of creating a live-electronic instrument that shows its strongest musical performance in conjunction with an acoustic musical instrument and is especially suitable for use in concerts. The first version of LEP was developed in Max-MSP by Wolfgang Heiniger and Thomas Kessler and later further developed by Thomas Seelig. 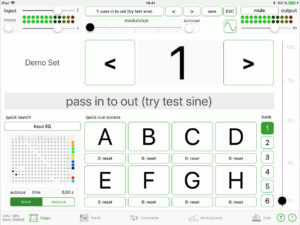 Thomas Seelig then redesigned the original version and ported it for the iOS operating system to make the app runable on the iPad and thus accessible to a wide range of applications. Oliver Greschke joined later to help complete the app. 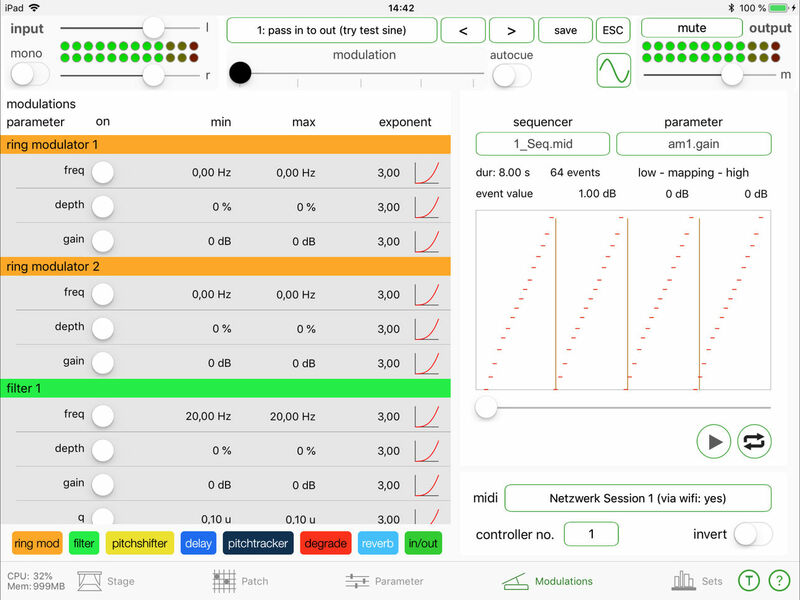 Various effect parameters can be modulated to different degrees (min… max) by a modulation source (e.g. Midi Express pedal): Excellent for live applications! 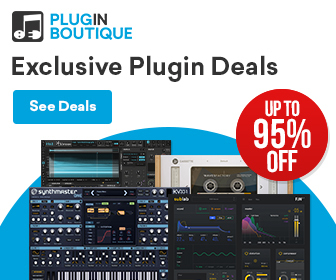 Plogue Chipspeech Plugin V.1.7 Brings A Voder Emulation & 50% OFF Sale Announced!